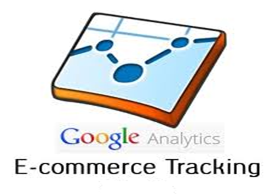 As Business Owners and webmasters of E-Commerce site, being able to determine where the majority of your revenue is coming from, the value of those purchases, what products your customers are buying, the number of purchase orders, the average order value and revenue from each of those purchases, total number of web-based sales, conversion rates and the percentage of visits that result in purchases. Understanding buying patterns, purchasing trends, sales funnels, visit duration and the number of visits it takes for a purchase, time lag & the time it takes for customers to make a purchase is a critical process to understand and implement for any business and that is why e-commerce tracking is so important because it will enable you to gather and analyse actionable data to make understand those questions and to make informed decisions and actions to achieve success. 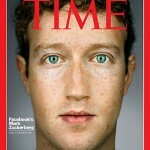 What Data can be Tracked? 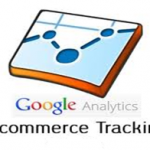 Before Google Analytics can report ecommerce activity for your website, you must enable ecommerce tracking on the profile settings page for your website. 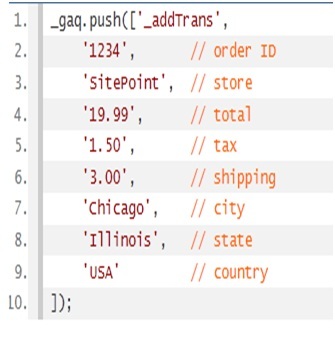 Use _addTrans to intialize a transaction object. 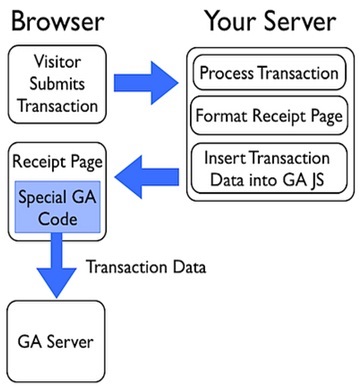 The transaction object stores all the related information about a single transaction, such as the order ID, shipping charges, and billing address. 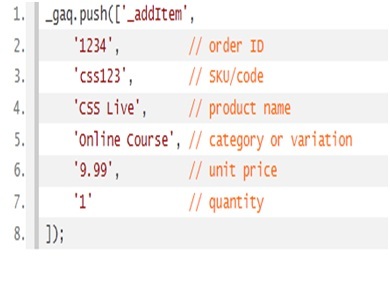 The _addItem tracks information about each individual item in the user’s shopping cart, such as SKU, price, category, and quantity. 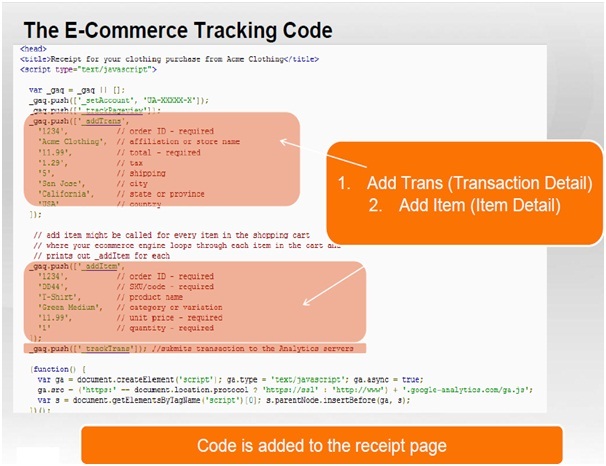 The _trackTrans confirms that a purchase has occurred.